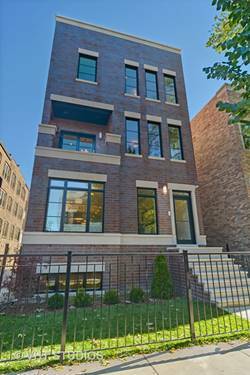 Get ready for spring by checking out the private, finished roof deck of this new construction duplex up! This all masonry 2-flat in the Blaine School District is the latest Bloomfield Development creation with a transitional aesthetic. 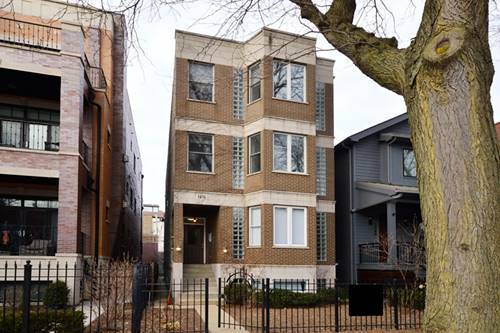 Built on an extra-wide 30-foot lot, this sophisticated 2800 square foot residence is just 1/2 block from Blaine and the Southport Corridor. The roof deck is an additional 1400 sf. All four bedrooms are together on the upper level. The extra-wide lot and luxury finishes make this feel like a single family home, complete with Sub-Zero/Wolf kitchen appliances. Radiant heat warms the front attached garage, front driveway, stairs and sidewalk. 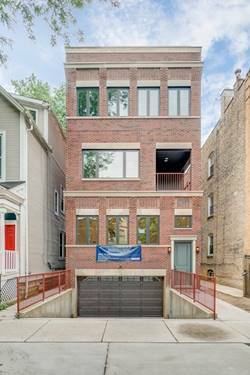 Common stairs lead directly from the garage into your unit!! Unit 2 comes with two parking spaces -- one in the garage, the other in the driveway. A third outdoor parking spot goes to whichever unit is under contract first!! 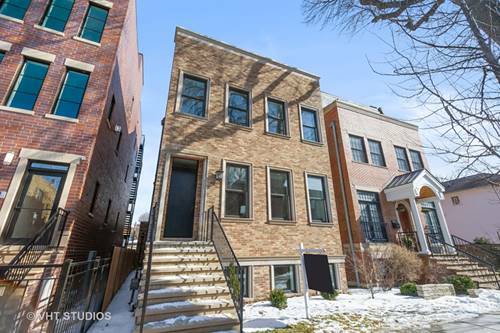 This light-filled duplex up is complete and ready for refined living! 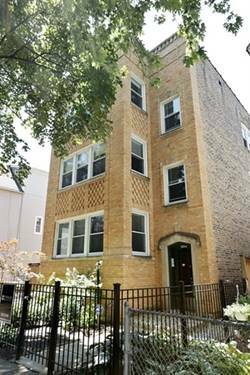 For more information about 3852 N Janssen Unit 2, Chicago, IL 60613 contact Urban Real Estate.